Chiu Lau is the Principal Psychologist of Possibilities Psychological Services. She is a Registered Psychologist with a Bachelor of Psychology (UniSA) and a Post Graduate Diploma (majoring in Psychology) from the University of Sydney. Chiu is also a Certified Clinical Neuropsychotherapy Practitioner, a Certified Hypnotherapist and a PsyBA Approved Secondary Supervisor. Since 2003, Chiu has worked across a range of psychology related fields and has extensive experience with working with children, adolescents, adults and whole families. She has had the pleasure of working with CALD clients, community agents and fellow professionals, both in Australia and overseas. Chiu’s areas of interest include but are not limited to assessment, diagnosis and treatment for Autism Spectrum Disorder and related neurodevelopmental disorders such as ADHD, anxiety and depression disorders, complex challenging behaviours, family system disruptions and working with adult survivors of child abuse. Her passions lie in solving complex clinical challenges using an eclectic framework comprising of Cognitive Behavioural Therapy (CBT), Acceptance & Commitment Therapy (ACT), Dialectical Behaviour Therapy (DBT), Positive Behaviour Support (PBS) and Hypnotherapy. She is known for telling as it is, her strengths based approach, warmth, professionalism, humour and philosophy of empowering individuals regardless of their age. 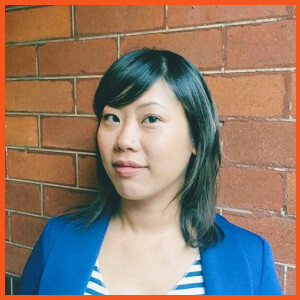 Chiu is a Certified Secret Agents Society Facilitator, and a member of the Australian Psychological Society (APS), the International Association of Clinical Neuropsychotherapy (IACN) and the Australian Health Practitioner Regulation Agency (AHPRA). Chiu complies with the Child Protection (Working with Children) and Other Child Protection Legislation Amendment Act 2016. When Chiu has free time, she enjoys reading about people and leadership, watching terribly un-PC stand up comedy, playing with Teddy and salsa dancing. Lucinda Tchepak is a Registered Psychologist with a Bachelor of Arts (Psychology) and a Postgraduate Diploma in Psychology from Macquarie University. Lucy has worked with children, adolescents and adults from a diverse range of cultures and backgrounds. She has experience in the assessment and provision of evidence-based treatment for a range of presentations including Depression, Anxiety disorders, Autism Spectrum Disorder, ADHD and learning difficulties. Lucy also has experience in assisting clients with stress management, resilience building, managing challenging behaviours, parenting, social and interpersonal skills training, anger management, school and bullying issues, transition to school, emotion regulation, trauma, self-harm and adjustment difficulties and has worked with clients in a variety of settings including individual, family, group and school environments. Lucy is experienced in the Provision of Cognitive and Academic Assessments and is skilled in a range of therapeutic approaches including Cognitive-Behavioural Therapy (CBT), Acceptance and Commitment Therapy (ACT) and Solution Focussed approaches. She is passionate about tailoring interventions to suit the individual needs of clients and is known for her warm and caring approach. She complies with the Child Protection (Working with Children) and Other Child Protection Legislation Amendment Act 2016. When Lucy is not working, she enjoys spending time with her cats, family and friends. Phoebe has a Bachelor of Science (Advanced) with Honours from The University of New South Wales and a Master of Psychology (Clinical) from the University of Wollongong. She has worked in diverse settings including private psychiatric hospitals, a chronic pain clinic, private practices, a school (Kindergarten to Year 12) and at the University of Technology Sydney (UTS) as a student counsellor. Phoebe has extensive experience in the treatment of Autism and related disorders, challenging behaviours, trauma, chronic pain, depression and anxiety disorders. She assisted in the development of group therapy programs for the treatment of mood and anxiety disorders in an inpatient setting. Phoebe has experience working across the lifespan, with culturally diverse clients, and with clients who identify as LGBTIQ. Phoebe is warm, open-minded and non-judgmental. She takes a creative, playful and collaborative approach to therapy. She is particularly passionate about building resilience in young people and helping them cope with issues such as low self-esteem, bullying, low mood, anxiety and relationship difficulties. As well as being empathic and supportive, Phoebe will ensure that her clients master coping skills that will allow them to reach their goals. Phoebe utilises a variety of therapeutic approaches in her work, and is proficient in Cognitive Behavioural Therapy (CBT), Acceptance and Commitment Therapy (ACT) and Mindfulness techniques. She also has experience with Dialectical Behaviour Therapy (DBT). 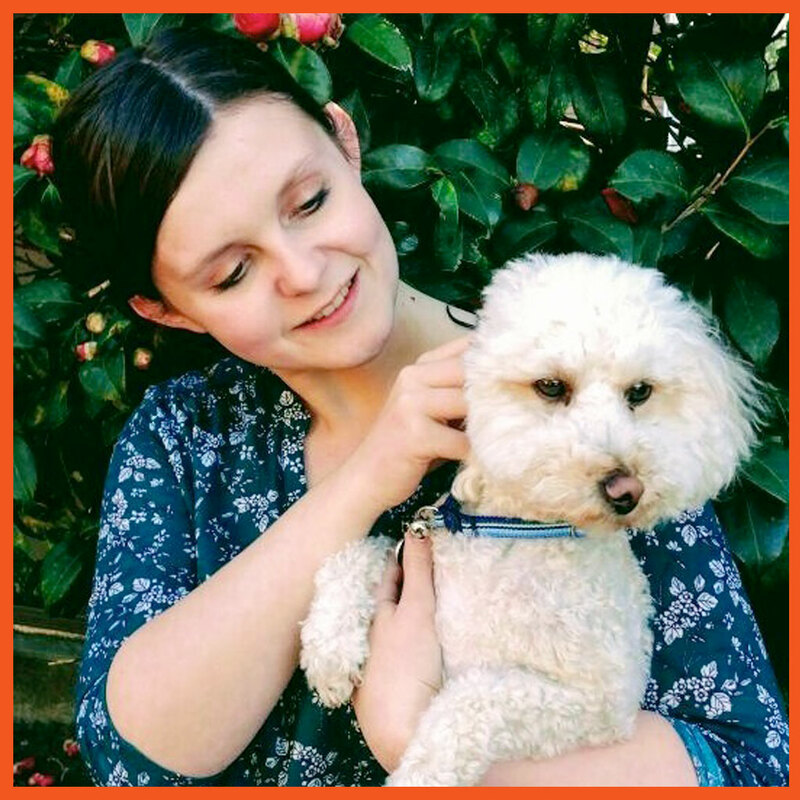 Phoebe loves using creative means, play, humour, and narrative therapy skills to engage young clients, and includes families in her treatment. Phoebe will specifically tailor her treatment plan depending on her client’s unique situation. Phoebe also loves learning, and 2018 will see her studying family and relationship counselling to further enhance her clinical skill set. Phoebe is a member of the Australian Psychological Society (APS) and is registered with the Australian Health Practitioner Regulation Agency (AHPRA). She has completed training in clinical supervision and is a board-approved supervisor with AHPRA, and loves this role. Phoebe is committed to ongoing professional development and training and has a love of learning. She complies with the Child Protection (Working with Children) and Other Child Protection Legislation Amendment Act 2016. When Phoebe is not at work, she engages in a variety of creative pursuits with family and friends. Jessica Cortes is a registered Psychologist with a Bachelor of Psychology (UWS) and a Master of Rehabilitation Counselling from the University of Sydney. She is also currently completing a Masters of Clinical Psychology. Jessica has worked with children, adolescents, adults and their families, across a diverse range of cultures and backgrounds. Jessica has experience in the assessment and provision of evidence based treatments for a range of presentations such as ; chronic/acute pain, Depressive disorders, Trauma (e.g. PTSD), Anxiety Disorders, ADHD, Autism and related disorders, intellectual disability, neurodevelopment based disorders and learning difficulties. In addition, Jessica has experience and knowledge in assisting clients with chronic/acute pain, stress management, pain management, grief, resilience, challenging behaviours, parenting skills, relationships, work conflict, body image, social and interpersonal skills, anger management and bullying. Jessica is experienced in the Provision of Cognitive and Academic Assessments and is skilled in a range of therapeutic approaches including Cognitive-Behavioural Therapy (CBT, trauma focused) Acceptance and Commitment Therapy (ACT), Relationship counselling, motivational interviewing, pain management education, family based therapies and Solution Focussed approaches. 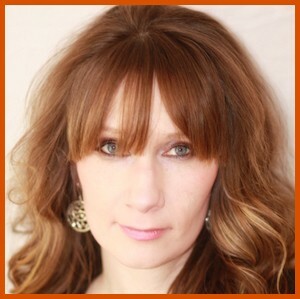 Jessica is passionate about early intervention and utilising a holistic approach to treatment. She is client and outcome focused with a strong ethical stance and believes in tailoring interventions to the specific needs of her clients. She is known for her warm, compassionate and proactive approach. She complies with the Child Protection (Working with Children) and Other Child Protection Legislation Amendment Act 2016. When not working or studying, Jessica spends quality time with her loved ones. Rachele is a Registered Psychologist. In addition, she has also achieved a Clinical Resource Therapist qualification with the Resource Therapy Institute and is an experienced Certified Secret Agents Society (SAS) Facilitator. She graduated from the University of Wollongong in December, 2014 with a Bachelor of Arts (Psychology Honors), with a major in Psychology and minor in Philosophy. Following graduation, Rachele joined the Possibilities team as Practice Assistant and Therapy Assistant for children diagnosed with Autism Spectrum Disorder. She then provided personalised tutoring support for primary school aged children with learning and regulation difficulties. In April 2016, Rachele registered as a Provisional Psychologist. Since registration, Rachele has developed skills working across the lifespan with children, adolescents, adults and their families. She works from a strengths-based frame work with a client-centered approach. Rachele is experienced in the assessment and provision of evidence-based treatment for a range of presentations including Depression, Anxiety disorders, Autism Spectrum Disorder, ADHD and learning difficulties. She is also experienced in supporting clients with stress management, resilience building, managing challenging behaviours, parenting, social and interpersonal skills training, anger management, school and bullying issues, transition to school, emotion regulation, trauma, self-harm and adjustment difficulties and has worked with clients in a variety of settings including individual, family, group and school environments. The evidence-based modalities Rachele currently utilise include Resource Therapy, Cognitive Behavioral Therapy, Acceptance and Commitment Therapy, Motivational Interviewing and Solution-Focused Therapy. 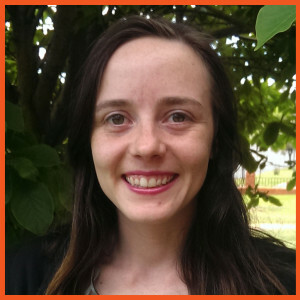 Rachele is an associate member of the Australian Psychological Society (APS) and is registered with the Australian Health Practitioner Regulation Agency (AHPRA).She complies with the Child Protection (Working with Children) and Other Child Protection Legislation Amendment Act 2016. In her free time, Rachele enjoys playing with her dog, dancing and riding her motorcycle. Rashida is a Registered Psychologist with the Australian Health Practitioner Regulation Agency. 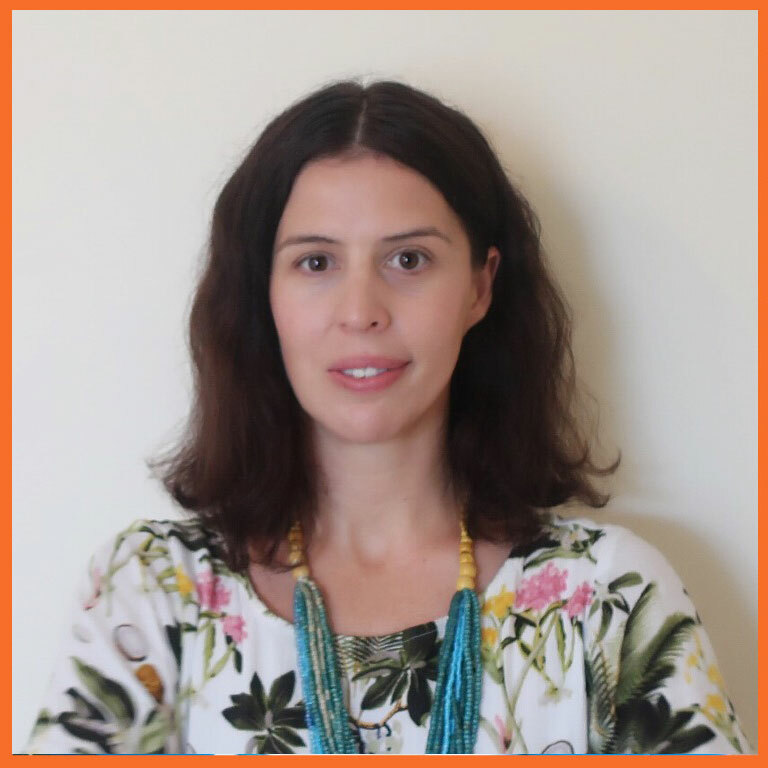 Holding a Bachelor of Psychology from Western Sydney University and a Masters of Counselling and Psychotherapy from ACAP, she has also completed exchange programs in Japan and Canada, where she further developed skills in working with culturally and linguistically diverse (CALD) clients. Rashida is a compassionate, highly motivated and open-minded practitioner who enjoys working with children, adolescents and adults. She has worked across both private and public settings within Australia and overseas including private psychiatric hospitals, primary schools, non-profit organisations (Faraja Cancer Support in Nairobi, Kenya) and organisations connected with the Department of Veterans Affairs and Workers Compensation Australia. Rashida is well-travelled and knowledgeable about human and cultural differences, committed and passionate about nurturing communities and individuals by assisting them in overcoming identified barriers. Adept at building strong relationships with both children, adolescents and adults from varied backgrounds, Rashida has been praised for her warmth and ability to ensure people feel safe and comfortable in her presence. She has solid experience in delivering effective counselling services and support via one on one and group sessions to individuals with a range of physical, intellectual and mental health presentations including Anxiety, Depression, Autism, Chronic Pain, Post-Traumatic Stress Disorder, Adjustment Disorder, as well as drug and/or alcohol dependence. Rashida has also worked with clients to help build resilience and social and interpersonal skills. Rashida loves to continue learning, engaging in professional development on a regular basis as well as ensuring she is up to date with research and new treatment modalities. Using frameworks including Cognitive Behavioural Therapy, Motivational Interviewing, Acceptance and Commitment Therapy, Solution Focused Therapy, Dialectical Behaviour Therapy, Positive Psychology and Psychotherapy. Rashida enjoys implementing skills learnt in a holistic, creative, fun way, and is passionate about breaking down barriers surrounding mental health stigma. She also understands that each person is different, therefore, is a strong advocate for creating an individualised treatment plan to suit each person’s needs. Rashida complies with the Child Protection (Working with Children) and Other Child Protection Legislation Amendment Act 2016. When she is not working Rashida enjoys live music, being creative, reading and having fun outdoors in nature with friends and family. 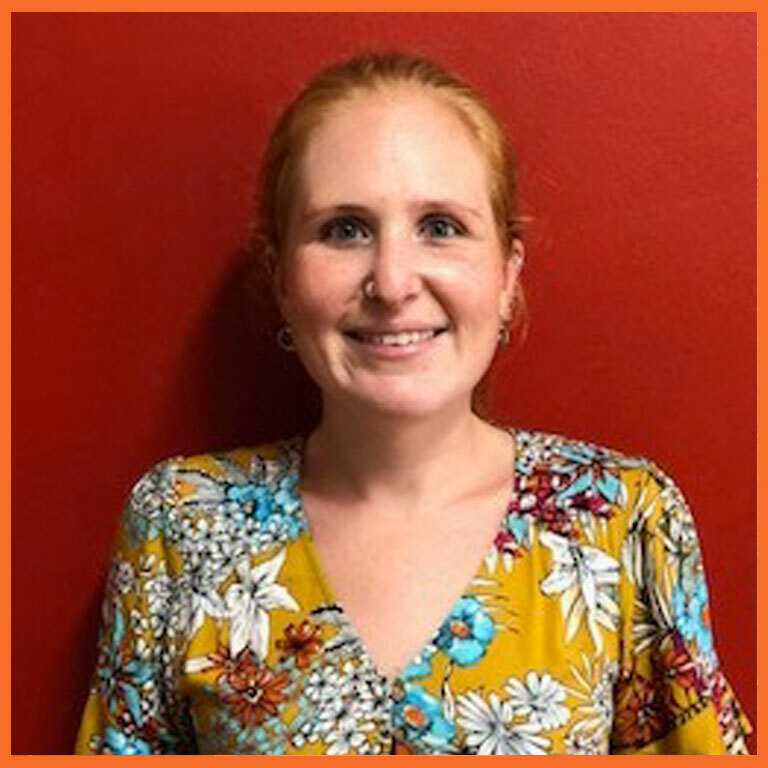 Natalie Abrahams is a Registered Psychologist with a Bachelor of Science (Psychology) and a Postgraduate Diploma in Psychology (Family Therapy) from Western Sydney University. She has worked with children, adolescents, adults and their families, across a diverse range of cultures and backgrounds in a variety of settings including individual, family and educational environments. Natalie is experienced in the provision of Cognitive and Academic Assessments and is skilled in a range of therapeutic approaches including Cognitive-Behavioural Therapy (CBT), motivational interviewing, family based therapies and Solution Focussed Brief Therapy (SFBT). 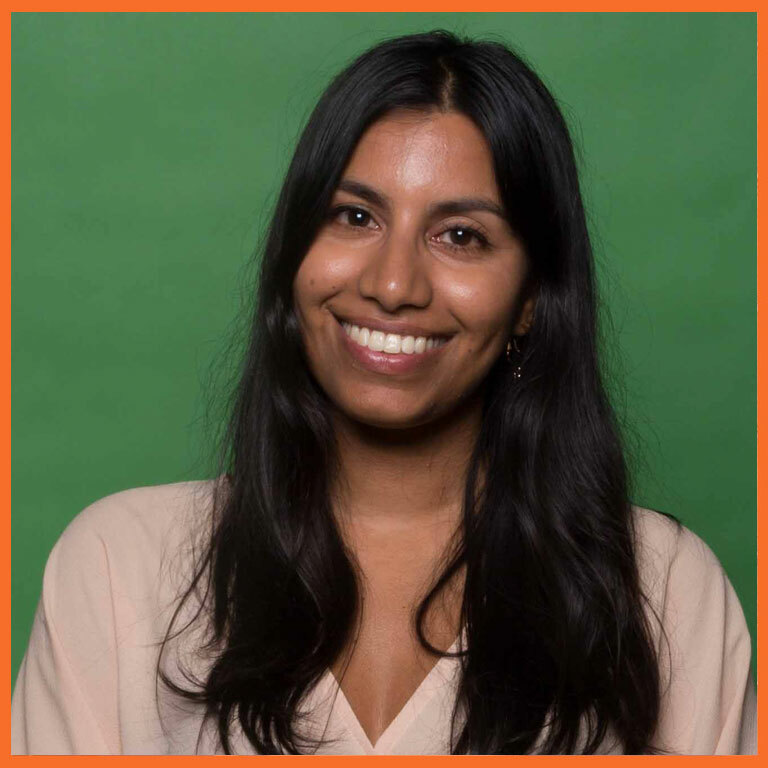 She has worked in diverse settings, most recently as a Student Counsellor at UNSW Global (a not-for-profit, wholly owned enterprise of the University of New South Wales). She is experienced in supporting clients with stress management, resilience building, parenting skills, self-harm and adjustment difficulties, in addition to interview and job application skills. Natalie’s work and life experiences have contributed to her being knowledgeable about cultural differences, and passionate about assisting individuals to overcome identified barriers. Natalie has been recognised for her warmth and ability to ensure people feel comfortable and safe in her presence and is adept at building strong relationships with children, adolescents and adults from varied backgrounds. Natalie is registered with the Australian Health Practitioner Regulation Agency (AHPRA) and she complies with the Child Protection (Working with Children) and Other Child Protection Legislation Amendment Act 2016. When Natalie is not working, she enjoys going to the beach and spending time with her family and friends. 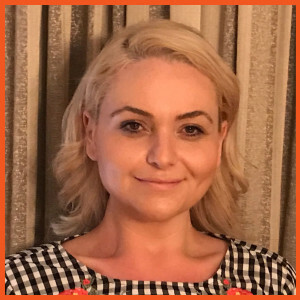 Emily Lewis is a Registered Psychologist with a Bachelor of Social Science (Psychology) (1st Class Honours) from Charles Sturt University, a Graduate Diploma of Counselling and Psychotherapy from Jansen Newman Institute and a Bachelor of Communication from the University of Canberra. Before starting at Possibilties, Emily worked as an Applied Behaviour Therapist for three years, and most recently, as a School Counsellor in the Catholic school system for two years. She brings with her extensive experience and a strong skill-set gained from working in these settings. 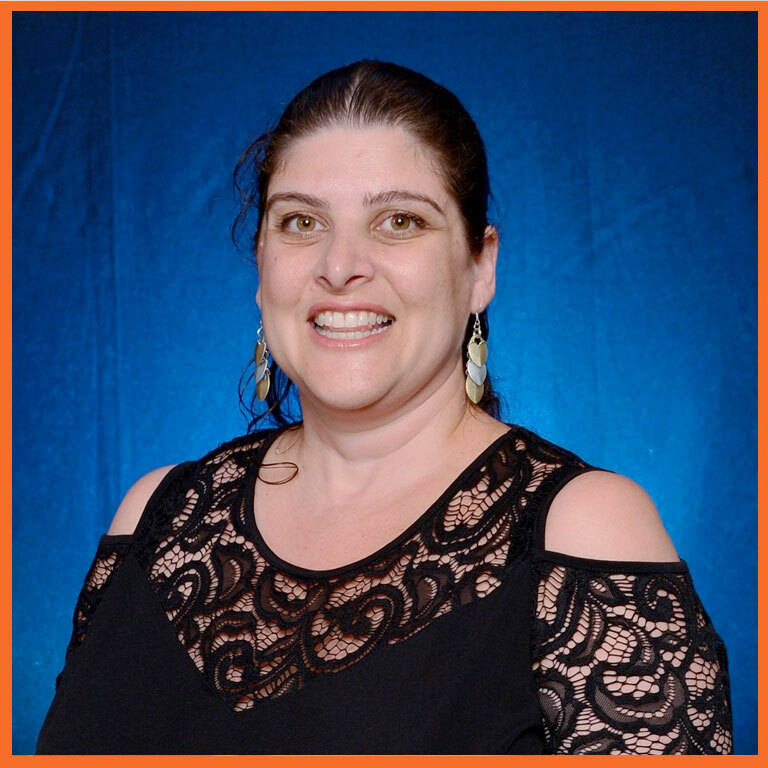 Emily is proficient in the provision of evidence-based assessment and intervention for children and adolescents with a broad-range of emotional, social and developmental presentations including depression, anxiety, oppositional defiant disorder, Autism and ADHD. She also has experience delivering individual and group-based interventions with a focus on building resilience, social skills, stress and anger management, school engagement, behaviour management and emotional regulation. Emily delivers fun, creative and individually tailored psychological interventions that incorporate Cognitive Behavioural Therapy, Acceptance Commitment Therapy, Dialectical Behavioural Therapy, mindfulness, narrative, play/art-based therapy and positive psychology approaches. She is adept at communicating with principals, teachers, families and external services providers to enhance intervention outcomes. Emily offers a warm, friendly and welcoming approach. She believes in the power of working collaboratively and providing a supportive, non-judgemental environment. Emily complies with the Child Protection (Working with Children) and Other Child Protection Legislation Amendment Act 2016. When not working, Emily enjoys being in nature, learning, creating and spending quality time with her family and friends. Jon is the Practice Manager of Possibilities, and has almost 10 years of experience working in the administration field. Originally from Port Stephens in the Hunter Region of NSW, he began his career with a Traineeship at one of the area’s most prestigious championship golf courses, where he discovered a passion for customer service that he has continually focused on and developed. He has since been employed in a number of different industry sectors while developing his skills, and has worked closely with a wide variety of individuals from culturally diverse backgrounds both in Australia and overseas. Beginning his career at Possibilities as an Administration Assistant, he now brings these skills to bear in tackling any issue that may arise in a professional, methodical, and compassionate way, with his main focus being the smooth operation of our practice for the benefit of both our clients and clinicians. He complies with the Child Protection (Working with Children) and Other Child Protection Legislation Amendment Act 2016. 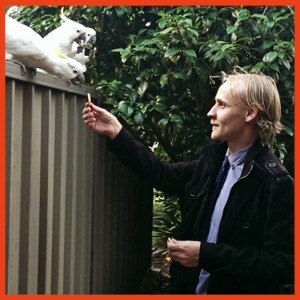 Jon lives with his partner and their two Bengal cats, Bao and Blaze. In his spare time, Jon enjoys playing with Excel spreadsheets and reading. Lauren is a certified Applied Behaviour Analysis (ABA) and Crisis Therapist. She holds a Bachelor of Arts (Psychology) from the University of Wollongong, and is currently undertaking post-graduate studies through Monash University. 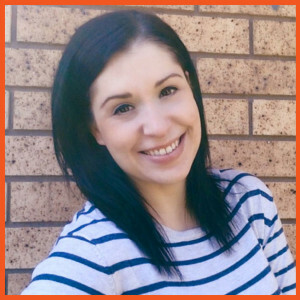 In addition to her role as NDIS Manager, Lauren has completed training in Applied Behaviour Analysis and is a part of Possibilities’ Applied Behaviour Analysis + Positive Behaviour Support Team, working as an Applied Behaviour Analysis (ABA) Therapy Assistant. Lauren provides clinical skills instruction and behaviour reduction protocols based upon the principles of ABA in home, community, and school settings. She has experience working with children and adolescents on the Autism Spectrum and their families, as well as other health professionals; schools, preschools and child care centres. Lauren uses a variety of therapy tools and has a strong emphasis on using a functional; evidence and strengths based approach tailored to the needs of each individual and their family. In addition, under the supervision of the senior clinician team, Lauren delivers one-on-one and group sessions in our clinic and in a home environment. Lauren has experience working with families, children, adolescents, adults, and older adults experiencing a range of difficulties, including anxiety, anger management, behavioural issues, low self-esteem, grief and family breakdowns. Lauren’s areas of interest are in neuropsychology, behavioural therapy, and complex trauma. She complies with the Child Protection (Working with Children) and Other Child Protection Legislation Amendment Act 2016. In her down time, Lauren loves relaxing with her family and two dogs. Julia is a Bachelor of Psychology (Hons) student at University of Wollongong. In 2017, Julia completed a student internship at Possibilities, following which she was offered a position as part of the administration team. These days, Julia has the essential task of assisting the administration team in ensuring daily operations run smoothly, in addition to training and supervising student interns. Following completion of her undergraduate degree, Julia intends to complete a Masters in Psychology, and looks forward to affirming her career goals in the future. She complies with the Child Protection (Working with Children) and Other Child Protection Legislation Amendment Act 2016. In her spare time, she enjoys playing the violin and reading. Salwa is currently completing a double degree at the University of Wollongong, in Arts (Psychology) and Commerce, majoring in management. Upon completion, Salwa aims to complete postgraduate studies with the goal of becoming a Registered Psychologist. 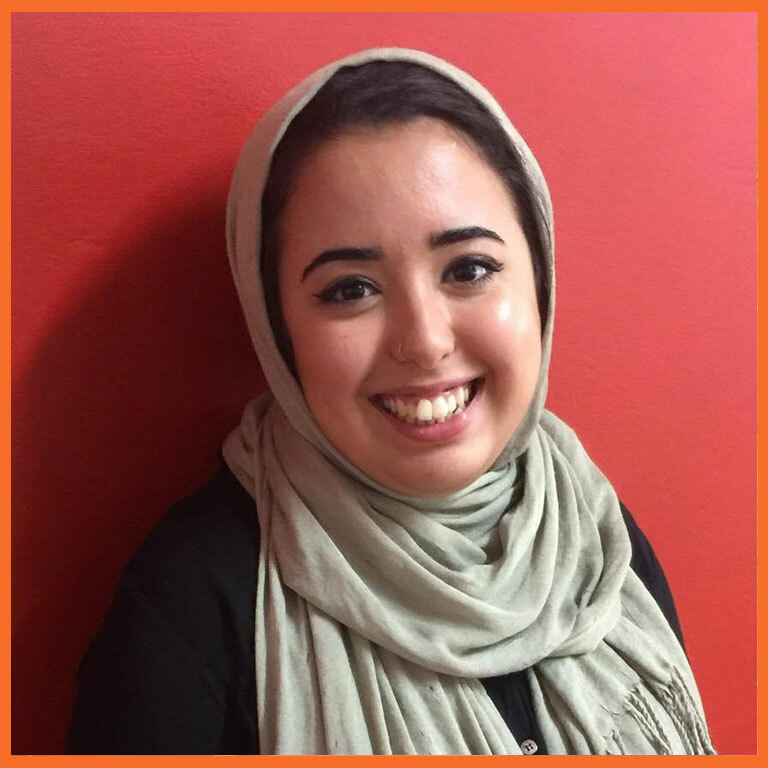 In 2018, Salwa completed a student internship at Possibilities. Following that, she was invited to join the team as a Administrative Assistant, where Salwa assists in ensuring operations are running smoothly. Outside of administration work, Salwa enjoys playing with the children when she is able to, and makes sure to hang up beautiful artwork made by our little artists. Salwa complies with the Child protection (WWCC) and other Child Protection Legislation Amendment Act 2016. Salwa loves going on adventures in her spare time, and cooking hearty delicious food for her loved ones. Her expertise in Moroccan cuisine is well known throughout the clinic, so feel free to grab some culinary tips from her next time you are in. 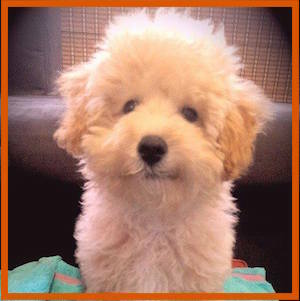 Teddy is an apricot coloured Moodle on his Therapy Dog internship at Possibilities Psychological Services. He was born in January 2015 so he is a big boy now but he will always be our puppy. His speciality areas are Pet Therapy and Cute Therapy, which are of course, eh-vee-dens based. In addition, Teddy often co-facilitates Gradual Exposure therapy sessions with our Psychologists to assist clients presenting with Dog Phobia. Teddy loves playing fetch with his blue rubber duck and enjoys a moderate amount of treats for being good and using his inside voice. He adores pats, cuddles and children who listen to their parents. Teddy is a people-lover of all kinds; small people, medium people, and big people. It is Teddy’s life ambition to bring peace and smiles to anyone he meets. It is alleged that Teddy complies with the Child Protection (Working with Children) and Other Child Protection Legislation Amendment Act 2016 (however documentation have not been sighted).